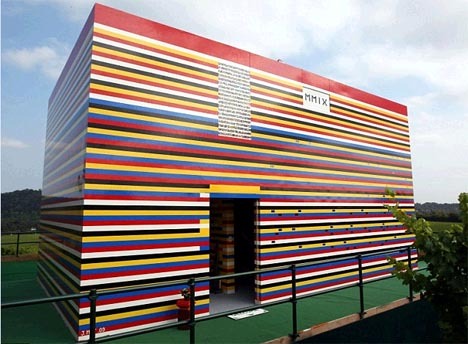 A world-wide sensation, this working human-scale Lego home constructed from over 800,000,000 miniature colored bricks attracted the attention of toy fans and architects alike. 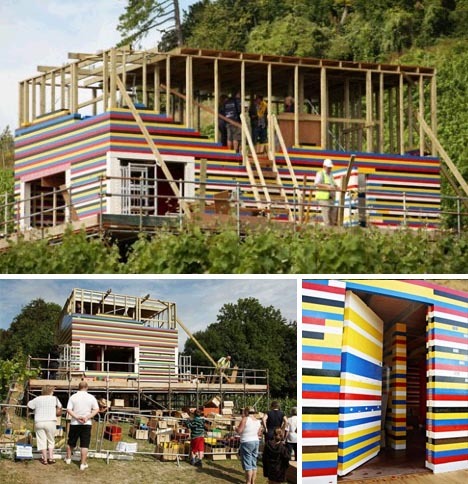 Equally amazing: without a taker for this free Lego structure, its creator was forced to destroy this fully-functional house after it aired on the BBC’s Toy Stories show – complete with working plumbing, Lego fixtures and furniture. 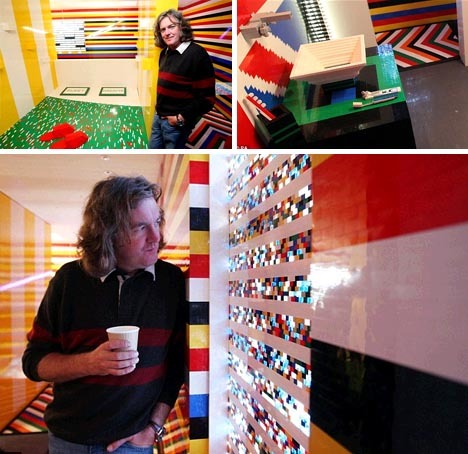 At even the relatively modest estimated moving cost of $80,000, no one stepped forward to pay for the cost of desconstructing and reconstructing the world’s largest livable Lego structure despite its record-setting stature. 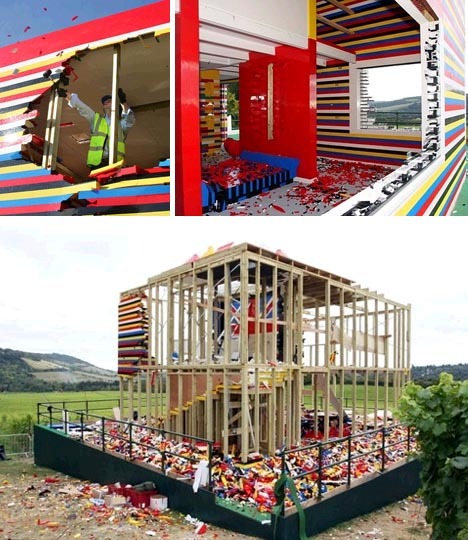 Sure, the toilet, shower and sinks really worked but they may not have been the most comfortable in the world, let alone the Lego bed, slippers and strange life-sized Lego cat accessory. 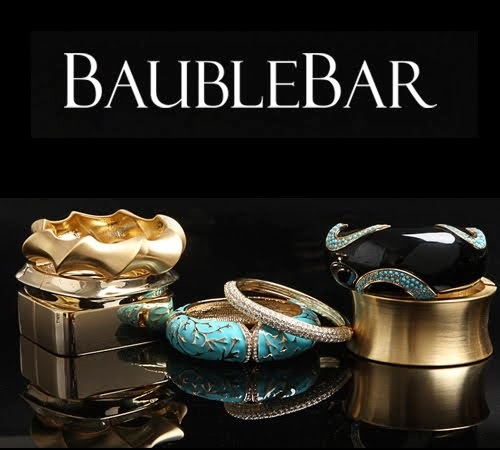 It was hoped that an entrepreneur would step forward with the willingness to fix the issues and attempt to make even more out of this strange structure but it was not meant to be. Along with problems of water leakage through the permeable Lego roof and issues of mobility, Lego donated the bricks for this specific purpose and (unsurprisingly) was unwilling to let them be sold off without a license after the fact since their specific contract was with James May and the BBC. While it may have come as a disappointment to the thousands of volunteers who helped build it, ultimately this simply was not destined to become a permanent residence or ongoing attraction.